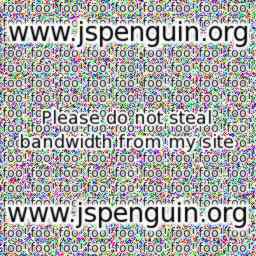 I was setting up my profile, and apparently, Blogspot does not think the URL http://jspenguin.cjb.net:8080/imgs/me-small.jpg exists. It didn't even check! There are no hits in my log for that url. I had to get my picture hosted somewhere else. But, if for some reason the free image host dumps my picture, it will always be available at that URL.